Beautiful colors I love it. I will keep purchasing from Anastasia Beverly hills. I got my pallete broken and I reached out to the costumer service people and they were really nice and they reached out to me really quickly and they send me a replacement. Thank you so much to the costumer service as well. alondra estrada has rated on date 03/04/19 as I love itBeautiful colors I love it. I will keep purchasing from Anastasia Beverly hills. I got my pallete broken and I reached out to the costumer service people and they were really nice and they reached out to me really quickly and they send me a replacement. Thank you so much to the costumer service as well. with 4.5star. I have literally been dreaming about this palette since I first saw it in the department store a year ago. Finally splurged and purchased it and have used it with every full face look since. Every color in the palette actually works with my skin tone and adds wow to my cheekbones and cupid\'s bow. 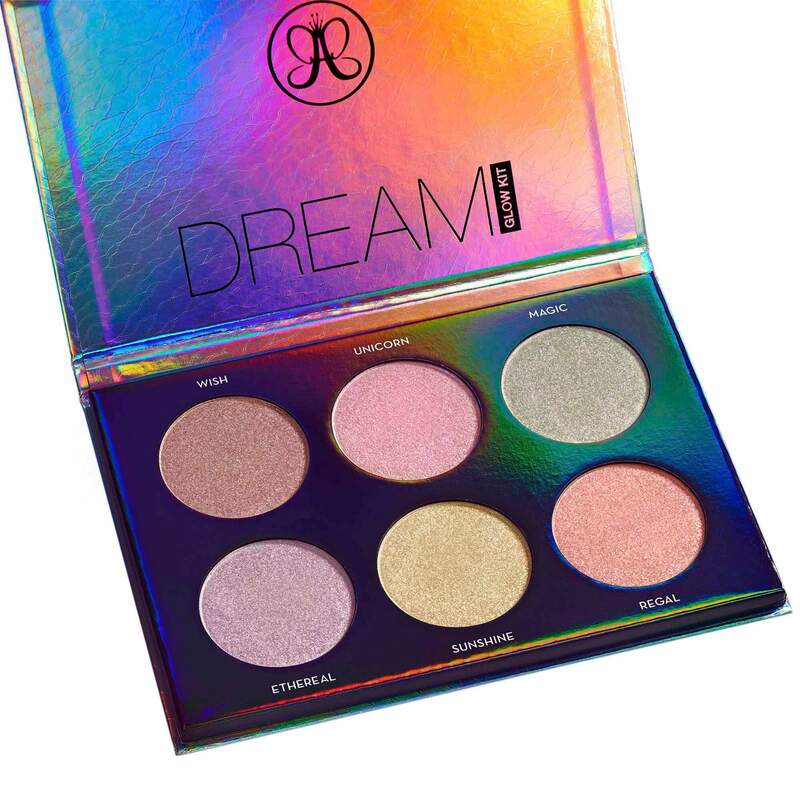 Amazing palette for fantasy and festival looks, very pigmented and the shimmer is to die for. Gilly Lynn has rated on date 03/03/19 as Dream come trueI have literally been dreaming about this palette since I first saw it in the department store a year ago. Finally splurged and purchased it and have used it with every full face look since. Every color in the palette actually works with my skin tone and adds wow to my cheekbones and cupid\'s bow. 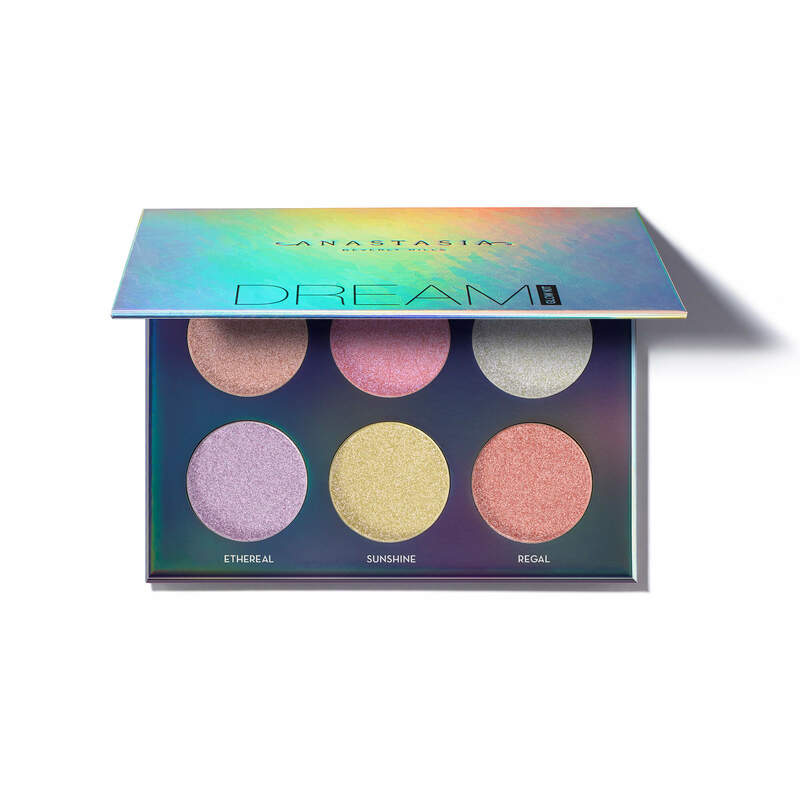 Amazing palette for fantasy and festival looks, very pigmented and the shimmer is to die for. with 4.5star. I have literally been dreaming about this palette since I first saw it in the department store a year ago. Finally splurged and purchased it and have used it with every full face look since. Every color in the palette actually works with my skin tone and adds wow to my cheekbones and cupid's bow. 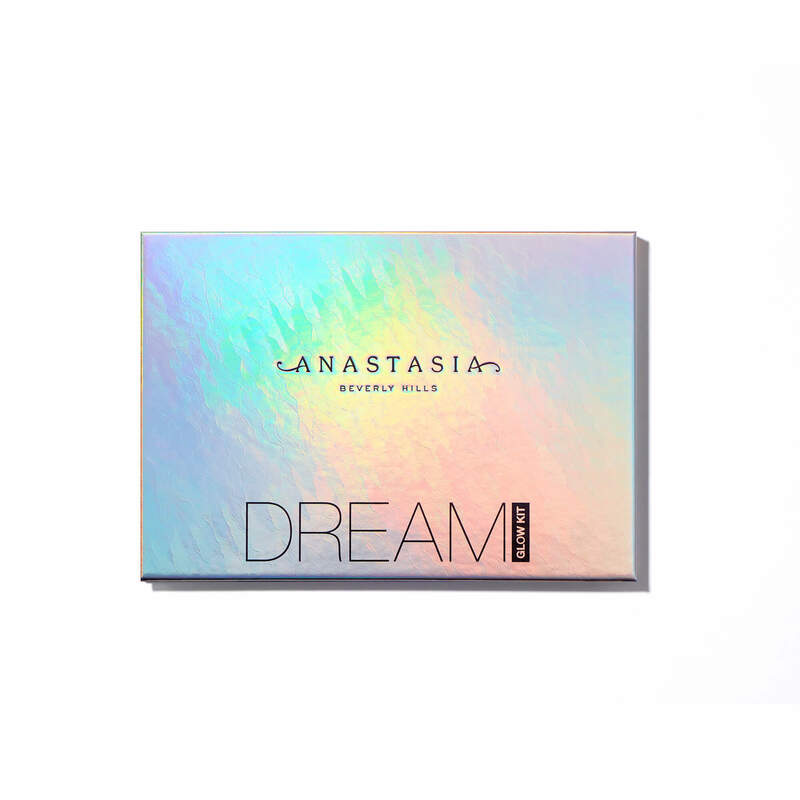 Amazing palette for fantasy and festival looks, very pigmented and the shimmer is to die for. 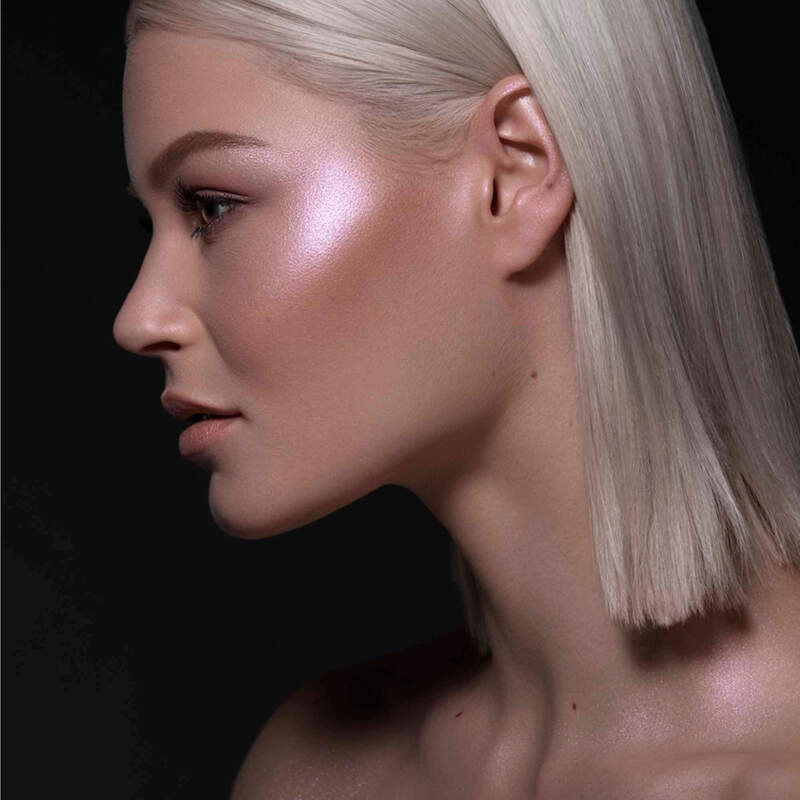 I love this highlighter palette. 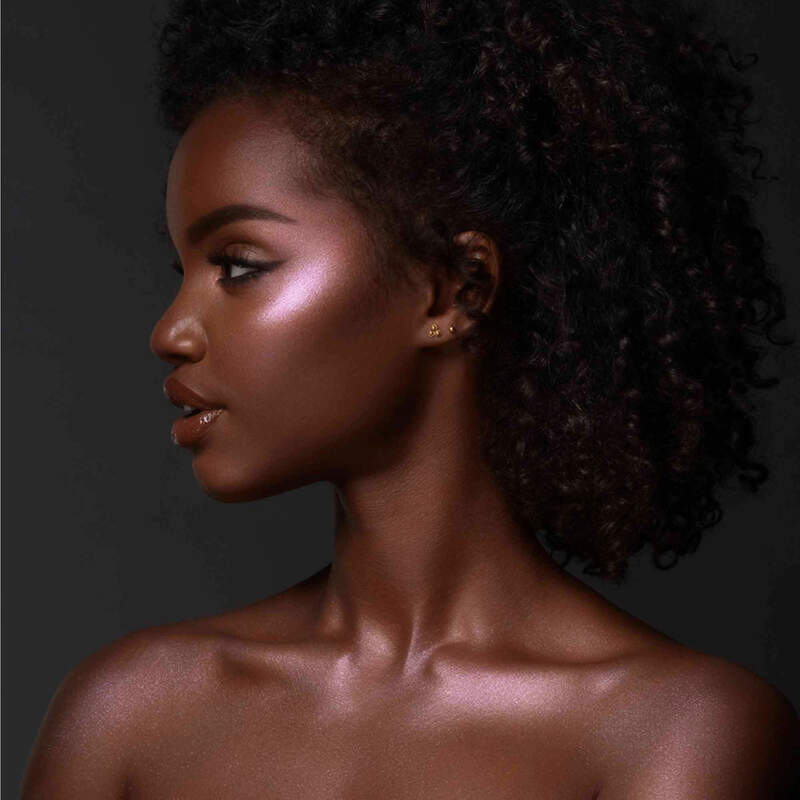 The colors are beautiful and I believe they would look great on all skin tones. The shimmery glitter is subtle and I use it most as a highlighter, the inner corner of my eyes and under my brow bone. 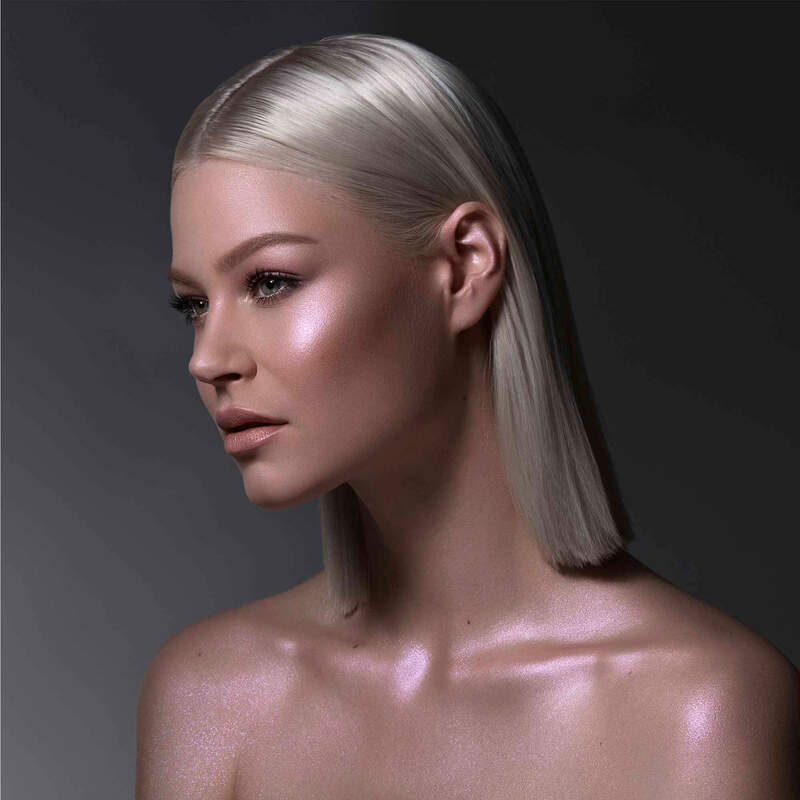 Tiffany Eubank has rated on date 03/01/19 as MagicalI love this highlighter palette. The colors are beautiful and I believe they would look great on all skin tones. The shimmery glitter is subtle and I use it most as a highlighter, the inner corner of my eyes and under my brow bone. with 4.5star. 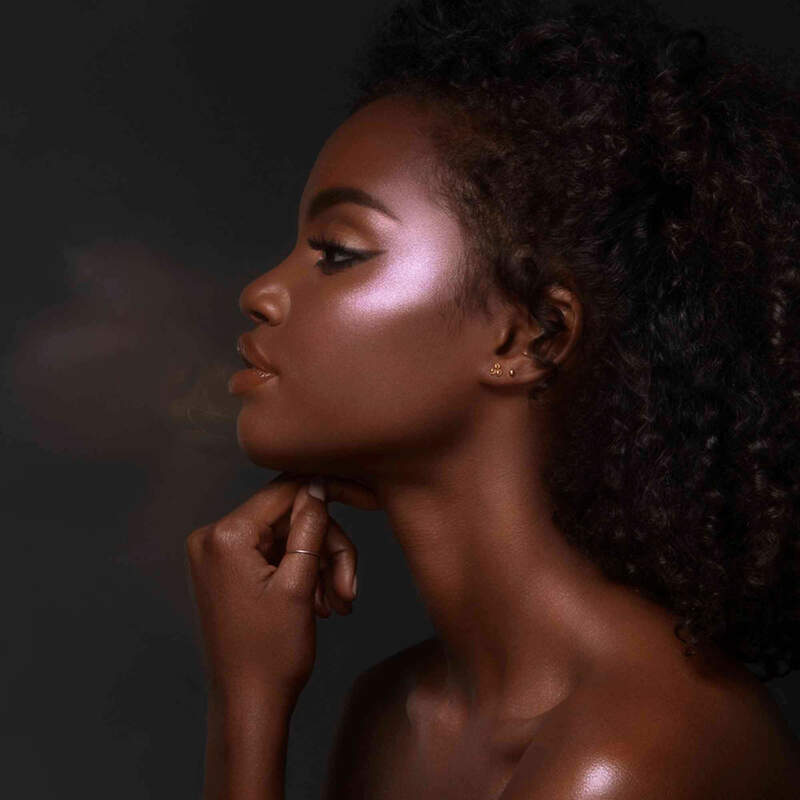 Adriana Manriquez has rated on date 02/28/19 as It's litPerfect pigmentation and color shade for my medium toned skin with 4.5star. Tiffany Ayon has rated on date 02/27/19 as The bestIs perfect! I love it with 4.5star.